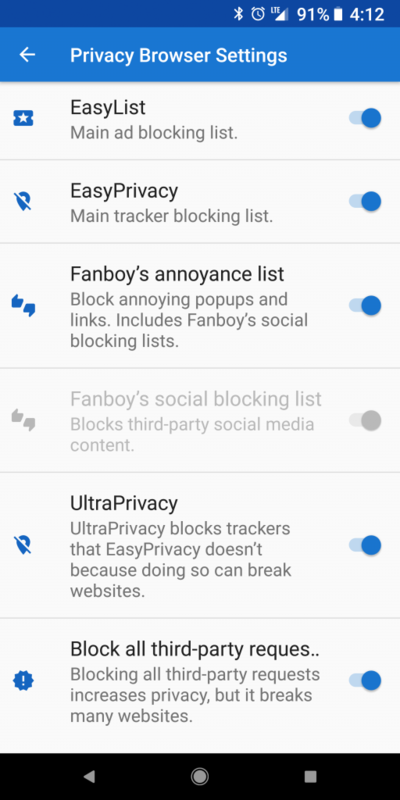 Privacy Browser 2.12 has been released. 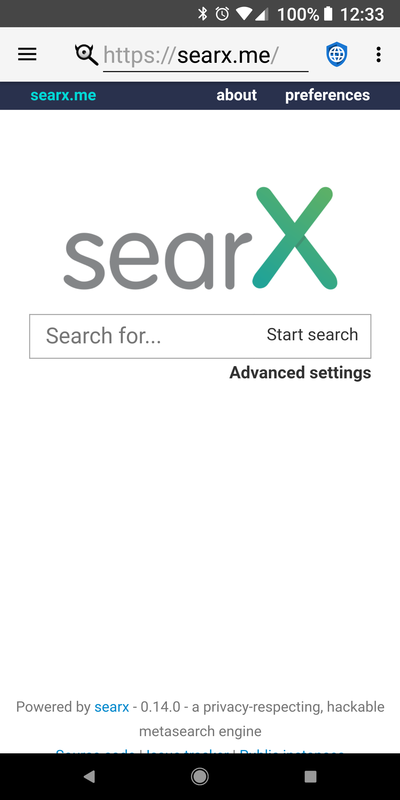 The default homepage and search engine has been changed from DuckDuckGo to Searx. This is a significant enough change that I have written a separate post explaining why the decision was made. This change only effects new installs. Existing installs will maintain their current settings unless updated by the user. EasyPrivacy has a policy of not including entries that they consider consistently problematic. 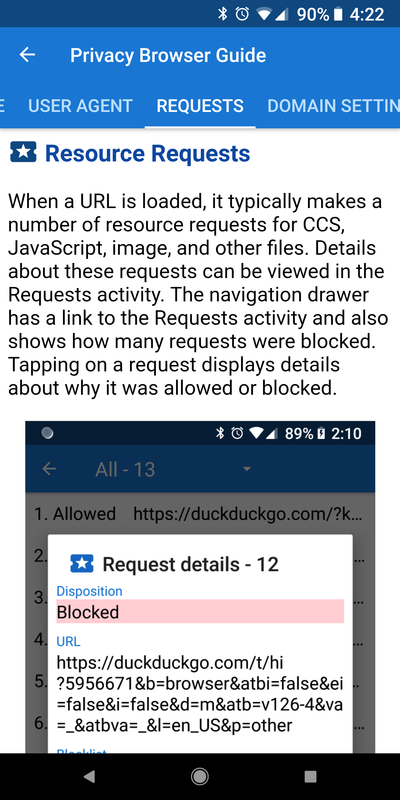 This results in some requests being allowed that should actually be blocked. After considering the situation I decided to create a supplement to EasyPrivacy called UltraPrivacy, which is enabled by default. 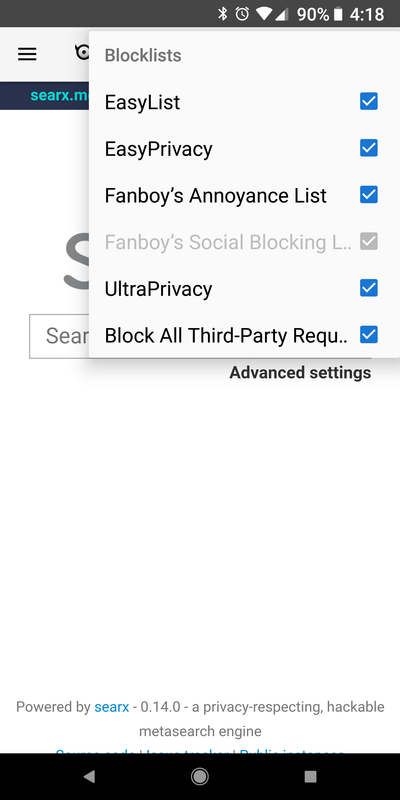 There is also an option to block all third-party requests. This is good for user privacy, but it breaks about half the websites out there, so it is disabled by default. Blocklist controls have been added to the Options menu. There is a new Guide tab explaining how the Requests activity works. 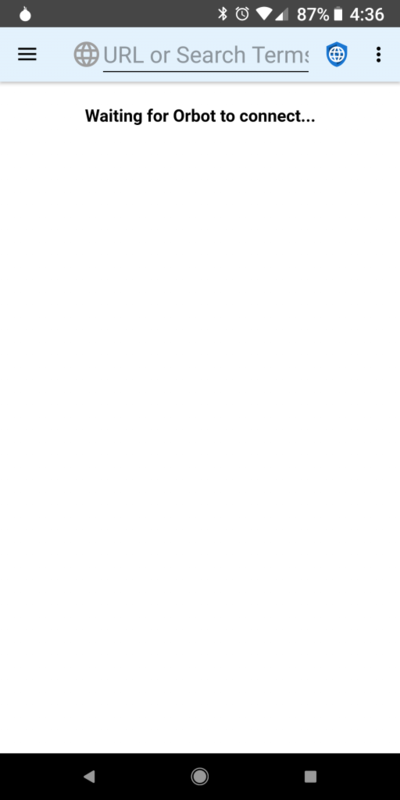 The “Waiting for Orbot” message wasn’t displaying under certain circumstances, which has now been fixed. Two bugs were fixed in the blocklist processing which were incorrectly blocking some resource requests. Two problems were fixed with the layout of full screen videos. An updated Italian translation was provided by Francesco Buratti. An updated Spanish translation was provided by Jose A. León. The Russian translation was also updated. 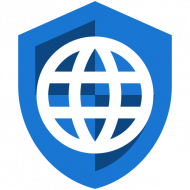 The next version of Privacy Browser will have the ability to import and export settings.